Hotel: Chifley on South Terrace (Standard) or Stamford Plaza Adelaide(Superior), Adelaide, 2 nights. 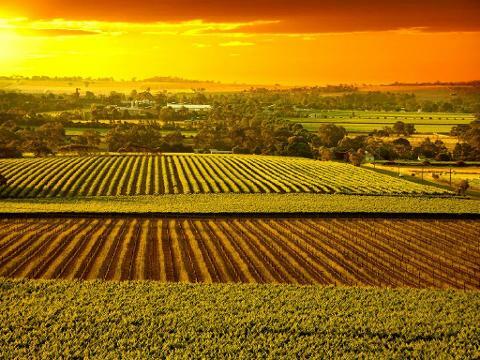 Travel to the Barossa, South Australia’s premium wine region. Your first stop is TeAro Estate. You’ll be treated to wine tastings and morning tea sourced from the local bakery. Next stop is Maggie Beer’s Farm Shop^ (seasonal) where Maggie offers tastings and sales of her products. Discover some of the magnificent local produce fromthe Barossa, and enjoy a delicious gourmet lunch at Lambert Estate, before continuing on to your final stop at Pindarie Cellar Door. The friendly staff don’t just pour the wine, they share the stories behind the wines and Pindarie - a great way to finish off your Barossa food & wine experience. Day 3: Adelaide – Kangaroo Island Enjoy a scenic coach drive to Cape Jervis to board the ferry to Kangaroo Island. Visit Clifford’s Honey Farm to hear an informative talk by the beekeeper and get the chance to sample honey ice-cream. Next, travel on to Vivonne Bay Bistro for a delicious two-course lunch. 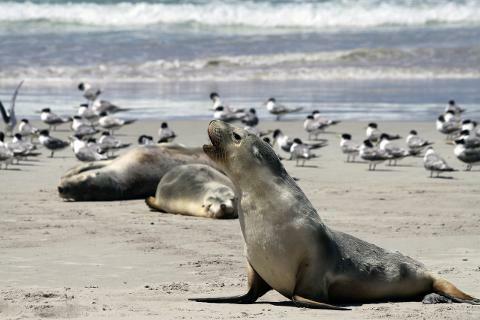 Afterwards, walk among the nation’s most accessible colony of sea lions with a local guide at the popular Seal Bay Conservation Park. Your last stop is Kingscote to see the daily pelican feeding. Hotel: Aurora Ozone Hotel, Executive Rooms (Standard) or Aurora Ozone Hotel, Executive Seaview Rooms (Superior), Kangaroo Island. First stop is the Emu Ridge Eucalyptus Distillery, where you can test the fascinating products. Visit the Kangaroo Island Wildlife Park to feed kangaroos. See koalas at Hanson Bay Wildlife Sanctuary, and then enjoy a delicious twocourse lunch at Kangaroo Island Wilderness Retreat. Later, walk around the Remarkable Rocks and continue to Admirals Arch to see playful New Zealand fur seals resting on the rocks below. Return to Adelaide late evening. Hotel: Chifley on South Terrace (Standard) or Stamford Plaza Adelaide(Superior), Adelaide. Your short break concludes this morning after breakfast. 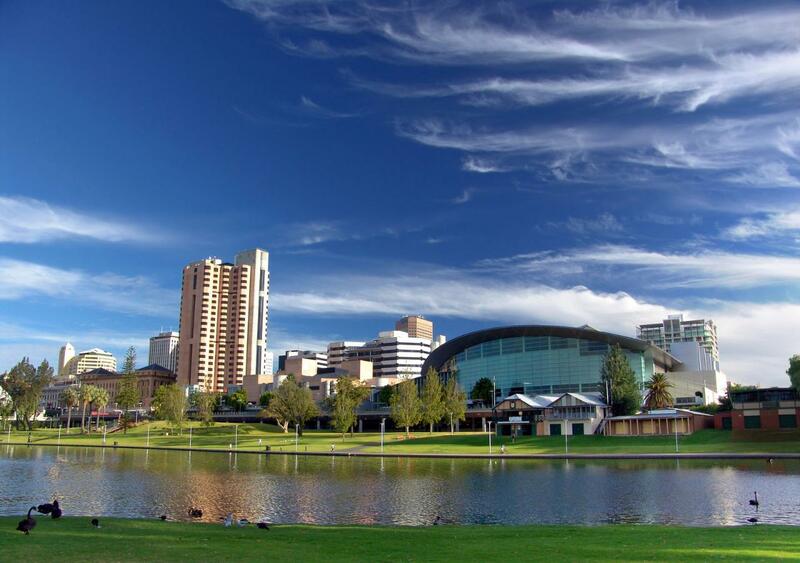 You’ll be transferred to Adelaide Airport for your onward flight (flights anytime). Note: Itinerary subject to change and some of the inclusions may be replaced temporarily without notice. ^Maggie Beer’s Farm Shop may not be available during peak periods and the itinerary will be amended accordingly. *Sun, Mon & Thu departures operate to an alternative itinerary on Day 2. Please ask for details.